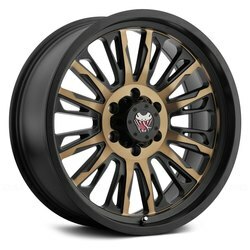 Mamba Wheels - If you live your life a little on the wild side, you need a set of wheels that are built to keep up with you wherever you go. 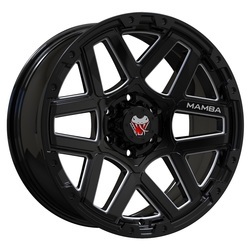 That's the guiding philosophy behind Mamba wheels. 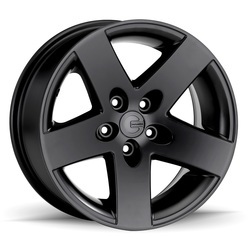 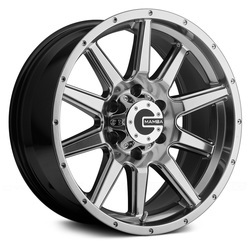 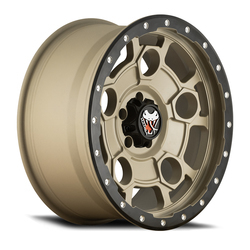 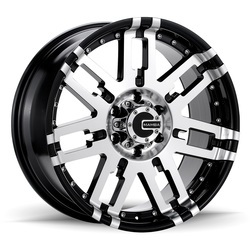 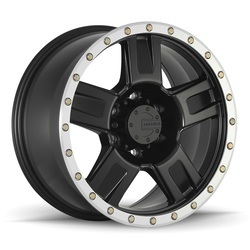 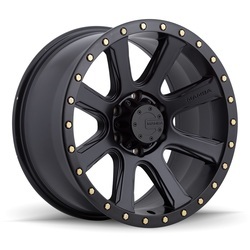 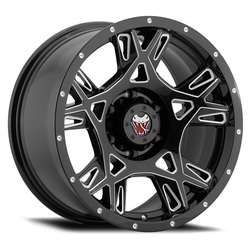 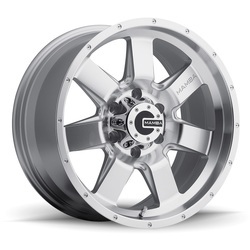 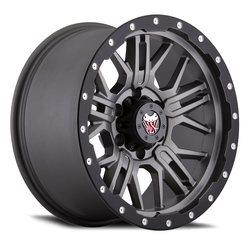 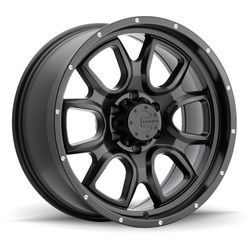 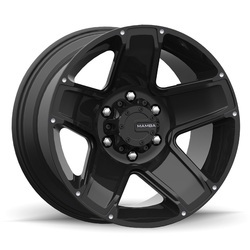 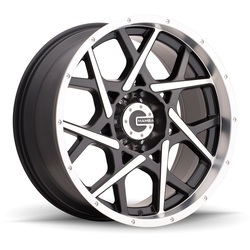 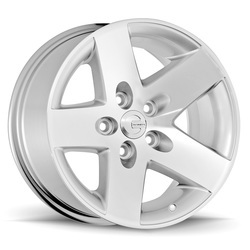 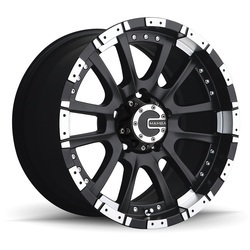 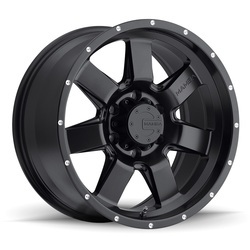 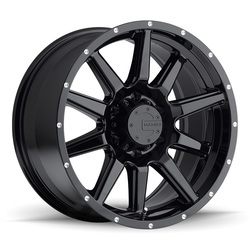 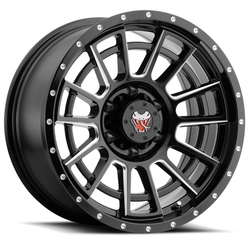 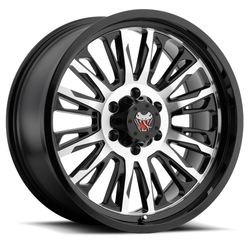 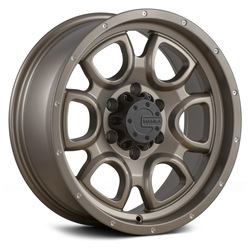 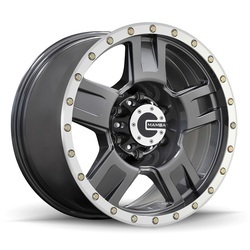 With rugged, high-strength aluminum alloys, exceedingly high manufacturing standards and an assortment of attractive, durable finishes made to look great on any vehicle, Mamba rims are among the toughest on the market. Whether you drive a dedicated off-road Jeep, a work truck that takes a pounding or you simply want to give your daily driver a more muscular, aggressive look, you can't go wrong with Mamba's blend of style and performance.